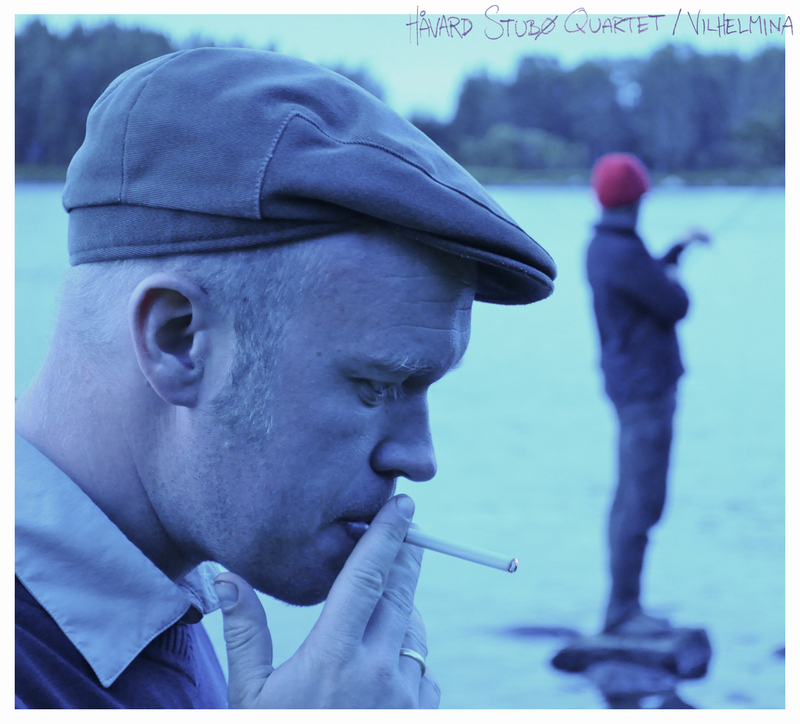 Håvard Stubø Quartet´s third album Vilhelmina will be out very soon on CD and vinyl, as well as digitally. Seven new tunes by yours truly and T. Zetterberg, and Wild Is the Wind, (D. Tiomkin), popularized by David Bowie. I excite!